The flu vaccine causes antibodies to develop in your body about two weeks after you get it. These antibodies provide protection against infection with the viruses that are in the vaccine. 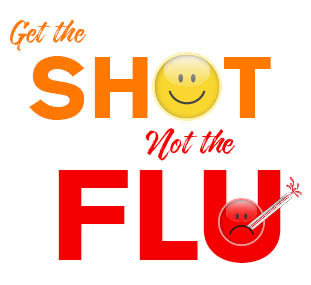 Everyone 6 months of age and older should get a flu vaccine every season. Ask your health care provider which one is right for you.